Mingtai Al. 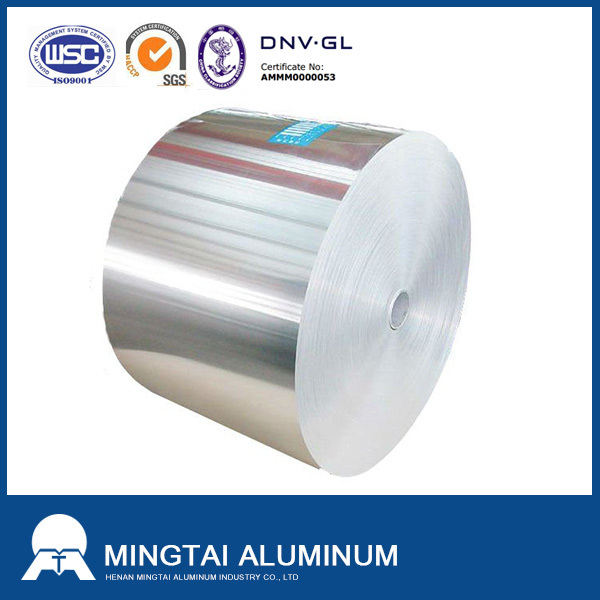 is both a 0.01mm thickness household Aluminum Foil Coil manufacturer and supplier with 20 years experience. So factory price is available. Besides, we use the finest raw material to improve the product quality. Mingtai Al. 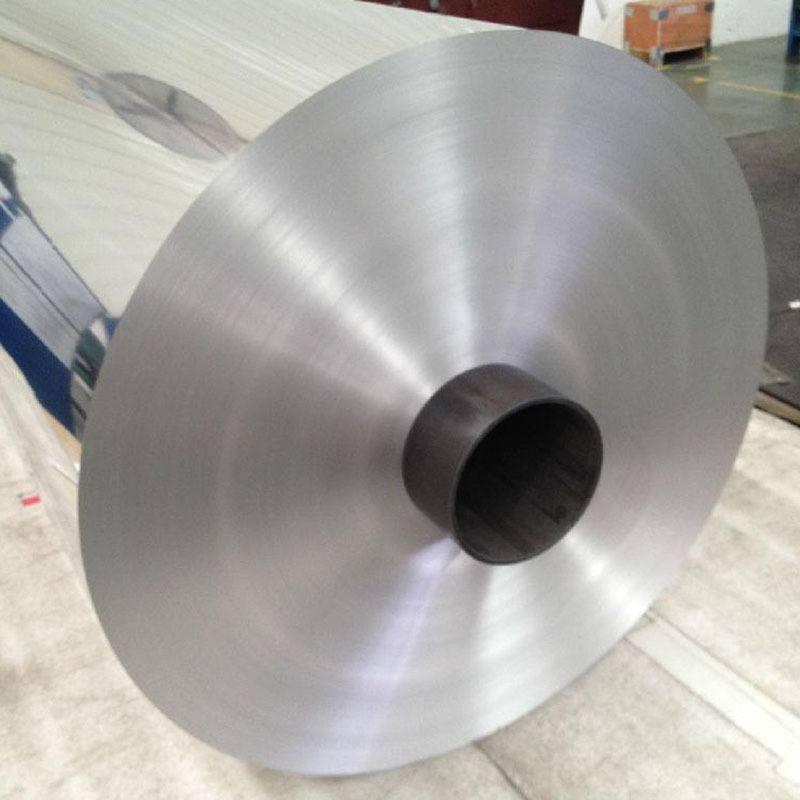 can manufacture 0.01mm thickness household aluminum foil with many alloy and tempers, and it can be cut to size at customers` need. Supply aluminum kitchen foil in small roll, aluminium household foil. Used in family, supermarket or restaurant kitchen, to wrap food and keep food fresh when baking, roasting or cooking. Our household aluminium foil jumbo roll is a superior household material for packaging which can resist water and oil. It can be reused and can isolate light and conduct heat. Because of these features, it is widely used in the Food Packaging Foil industry . 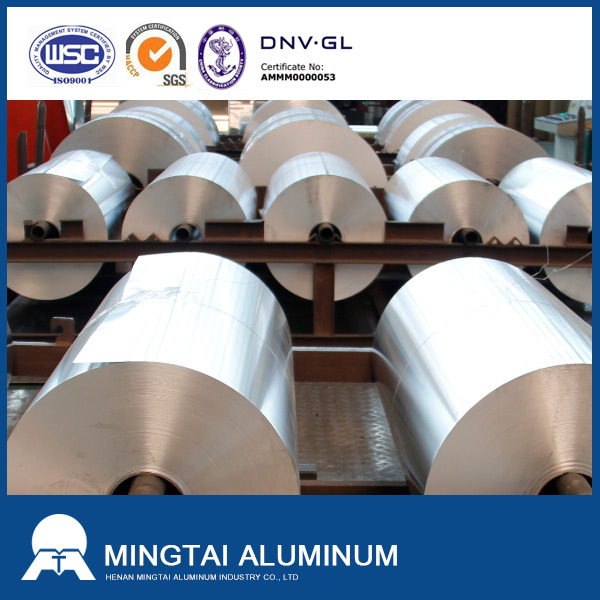 MINGTAI Aluminum, equipped with advanced equipment and technology, is one of the leading 8011/8021 Pharmaceutical Grade Aluminum Foil, household aluminium foil manufacturer and supplier in Tunisia, taking Canada as its main market. Please rest assured to buy or wholesale the quality, durable and customized products at low price from our factory. Looking for ideal 8011 Household Aluminum Foil Manufacturer & supplier ? We have a wide selection at great prices to help you get creative. 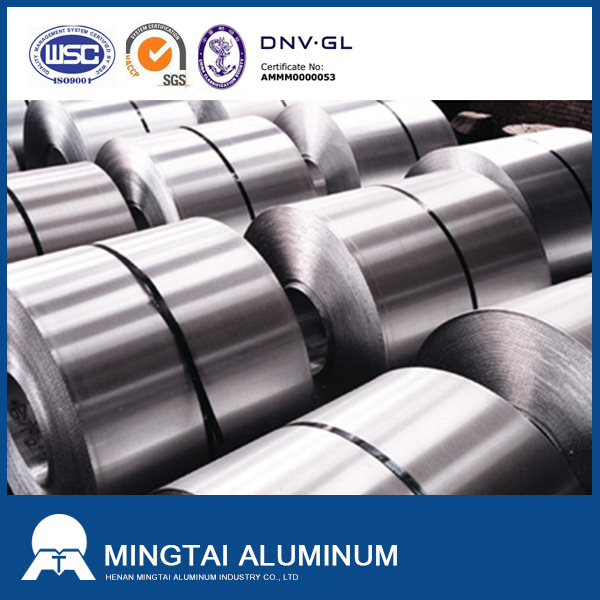 All the 0.01 Thickness Aluminum Foil are quality guaranteed. We are China Origin Factory of Household Aluminum Foil Price. If you have any question, please feel free to contact us.